I drive a lot through New York City—-and everyday I find myself wondering HOW the potholes in the road just get bigger and bigger. They fix them, they come back. 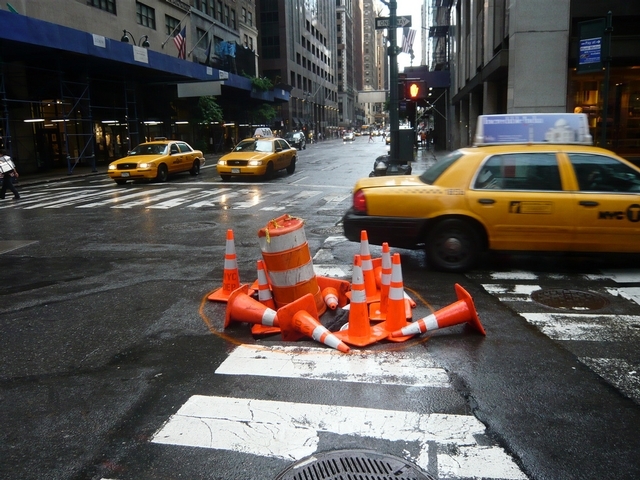 After several years of commuting by car through NYC city streets; I have learned areas where the road is worse than others, in my mental data bank of pothole summaries. That being said, there are always new surprises which bubble up. So how are potholes made! ?